Greetings and welcome to episode 49! 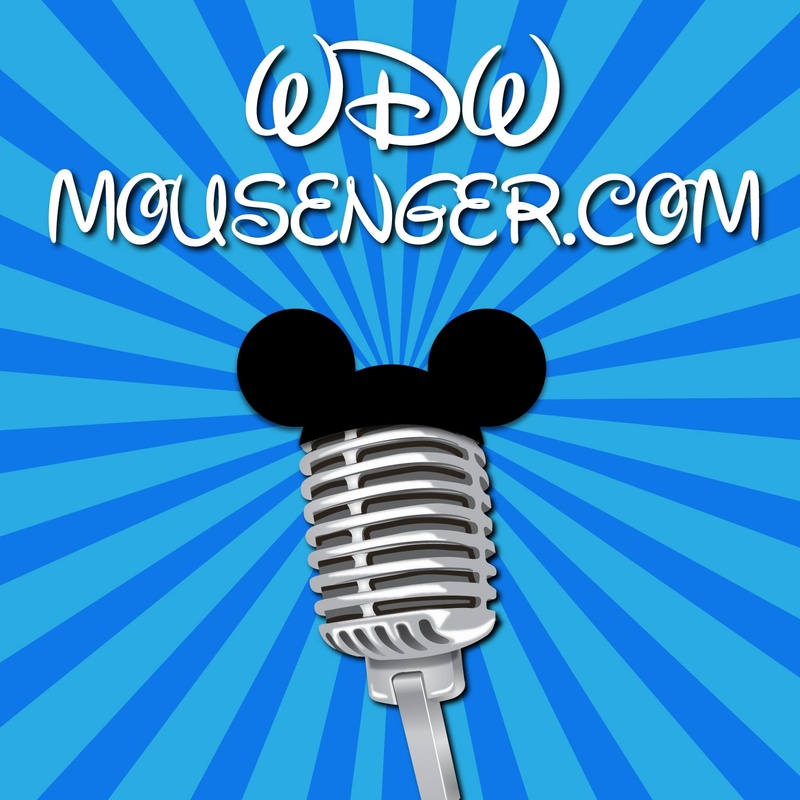 This week I have Modern Mouse Podcast’s Josh Taylor, fresh back from D23 and ready to talk all about the cool announcements and things to come! So sit back and enjoy the show, because if you’re a Disney Geek, you’re among friends here!